In the bustling Jordaan area you will find this hidden gem, PIQNIQ. A perfect place to start your day with one of their delicious breakfast options. Whether you choose a pancake, waffle, eggs, healthy oatmeal or fresh fruit, you will leave with a smile on your face! PIQNIQ originated from the French word for picnic; pique nique. Pique means ‘choose something’ while nique means ‘trifle’. It refers to the different small dishes the café serves for lunch. 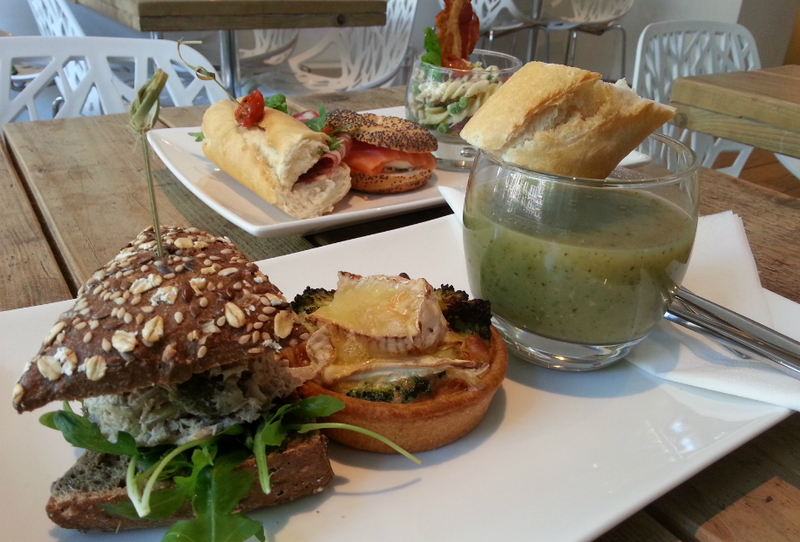 On the menu you’ll find all different types of tasty soups, salads, sandwiches & quiche. Just combine several items the way you like it. Oh, and their Butter Cake with Ginger is one not to miss out on if you like it sweet! Daily 9:00 a.m. - 5:00 p.m.